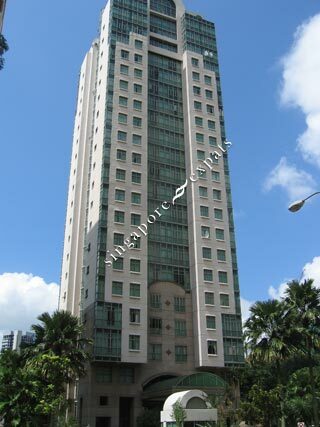 Scotts Tower is located at Cairnhill Road near Scotts Road and Newton Road. This 23-storey apartment building is enhanced by the receding curvilinear cantilevered roof. Quite simply one of Singapore's most desired freehold addresses, Scotts Tower is an oasis of tranquility ensconced in prime district 9. Due to the close proximity of Scotts Tower to Orchard Road, many amenities like International schools, major shopping centres, leading hotels, supermarkets, exclusive country clubs are all within short walking distance. Scotts Tower is accessible via either the Orchard or Newton MRT Station. Taking a train ride to the Central Business District takes less than 10 minutes. It is accessible via the Pan Island Expressway (PIE) and Central Expressway (CTE) to all parts of Singapore.